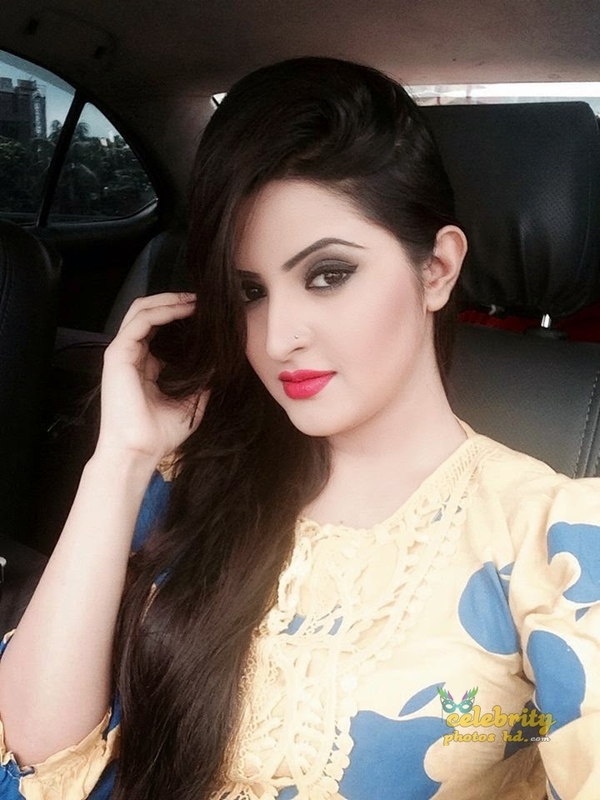 Pori Moni (Bengali: পরিমনি) is an actress in the Bangladeshi film industry who started her career with modeling. She made her acting debut in the film through Bhalobasha Shimaheen released on 13 February 2015. 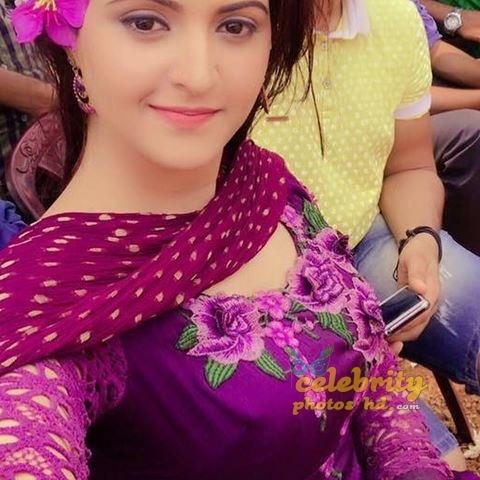 Her first shot film Rana Plaza with actor Symon Sadik directed by Nazrul Islam Khan, was postponed by the censor board. She is also co-producer of government funded movie Mohua Sundori,directed by Rawshan Ara Nipa.